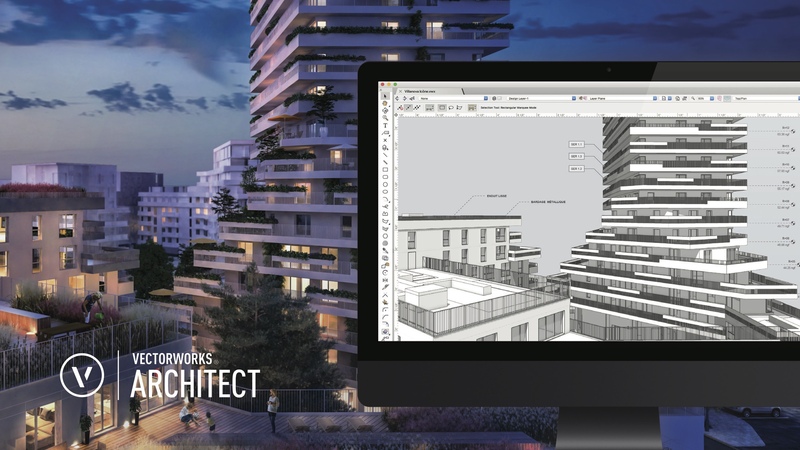 Welcome to the BIM Architectural guide in Vectorworks software. This guide will take you through the use of the core architectural tools. As well as, introduce you to key concepts ranging from the uses for classes and layers, to symbol types and publishing your projects. To get started, click on the first chapter in the left column; Introduction to Layers.